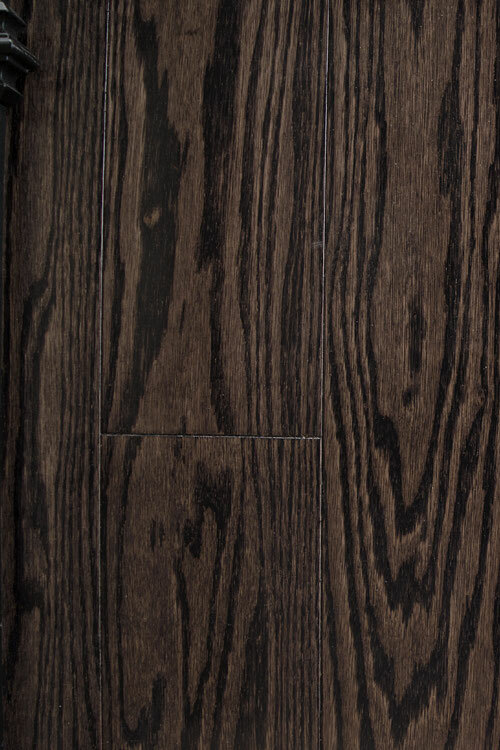 engineered hardwood flooring - "Espresso"
An engineered hardwood floor offering that brings images of its beverage namesake to mind. This product requires floating installation techniques. It's made of oak and has a random length. Espresso has a lovely smooth texture. 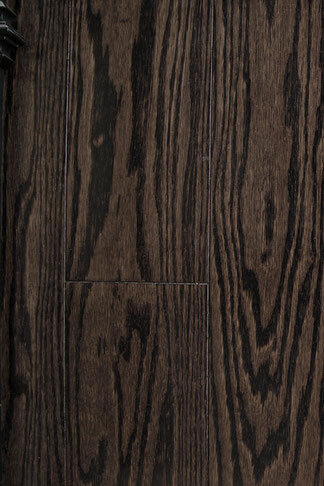 This floor can be a wondrous addition to homes. It can also be perfect for commercial settings. Espresso has a texture that consists of 10 individual coats of aluminum oxide. These coatings can successfully defend the hardwood floor from all kinds of stresses. Espresso is ideal DIY product.